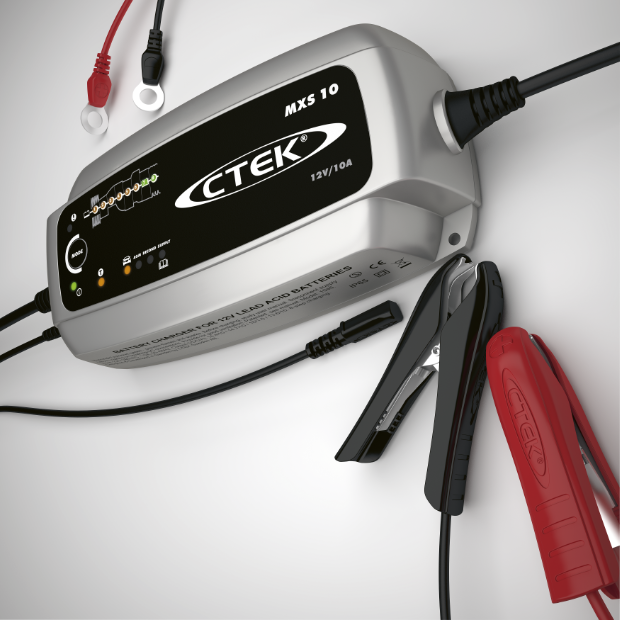 The MXS 10 is great for charging all types of batteries quickly. 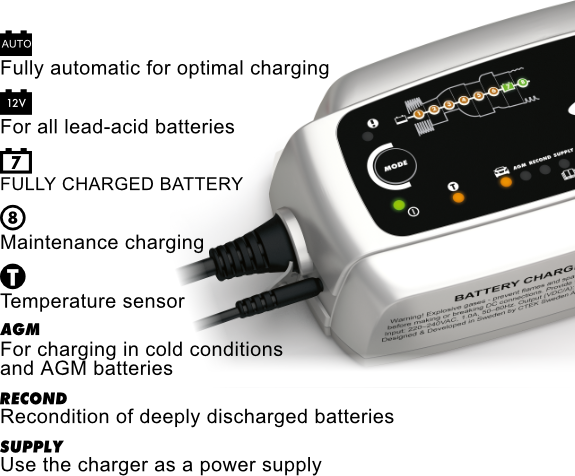 From car to lorry batteries; this charger will charge very quickly and can be left to maintain batteries for as long as you like. 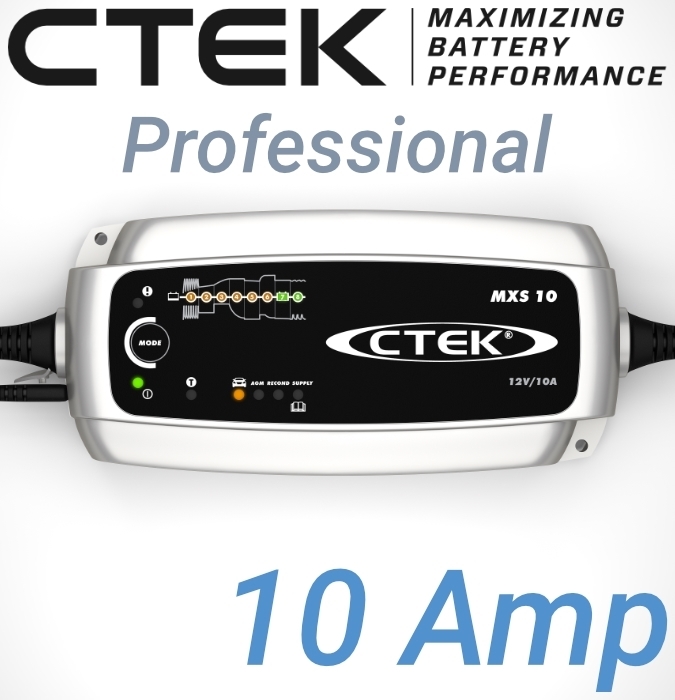 Perfect if you need batteries to be charged quickly. 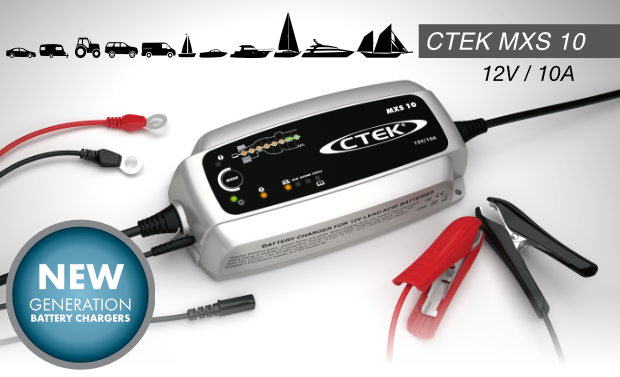 We would recommend this charger if you are charging batteries very frequently or it is for workshop / professional use.